The aviation industry rapidly moving into a new era of big data and information management. More than ever, data is driving day-to-day operational decision making with insight, safety and security. But as we move into this new age, are we prepared? Do we really have the facts that will make this transition successful? 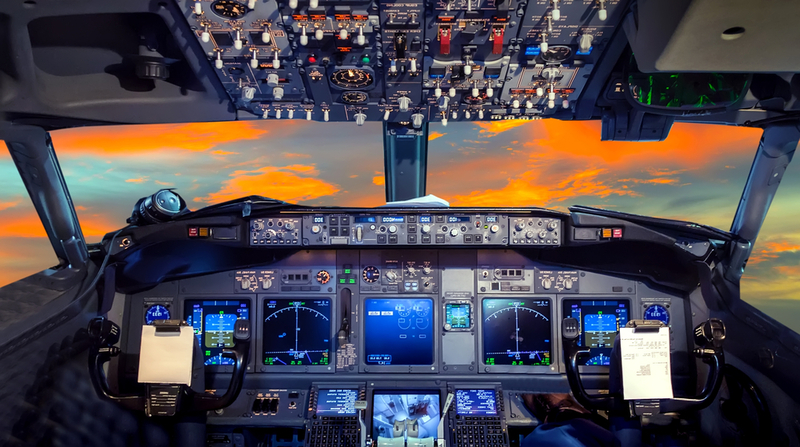 There are still several misperceptions within the aviation industry about the networking and flight deck connectivity mechanisms that enable this data and information management. The crux of the issue is that aviation is a high-integrity industry, and operations have necessarily developed around assumptions of security and assured end-to-end performance. New solutions that don’t deliver on these assumptions could lead to a disruptive and expensive dead end for the entire aviation ecosystem: aircraft, airlines, airports, air traffic control (ATC), ground handlers and even governments. In order to shed some light on these myths, below are the three misperceptions we seen often within the aviation industry. MYTH #1: ACARS messages will soon be obsolete. FACT: Aircraft Communications Addressing and Reporting System (ACARS) is the world’s predominant commercial air-ground data communications infrastructure, used by hundreds of airlines to deliver more than 7.5 billion messages annually between aircraft, ATC centers and airline operational control (AOC) centers worldwide. New commercial and business aircraft just entering the flight line are built to support ACARS technology. And billions of dollars of compatible systems around the world are built to work with ACARS, whether via HF, VHF or classic L-Band SATCOM. It is these systems—and their interoperability with ACARS—that are the reasons ACARS isn’t going away anytime soon. Today, the latest cell and broadband SATCOMS are introducing Internet Protocol (IP) to aircraft. These broadband links enable smart devices that deliver new capabilities. 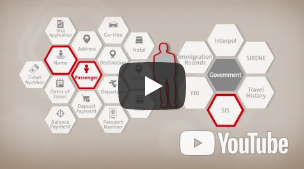 To leverage these new capabilities, ACARS itself is evolving. The next generation ACARS over IP is designed to utilize higher-speed (and lower-cost) broadband channels. This creates the opportunity to connect IP-enabled devices to cockpit avionics in order to introduce new applications that drive additional efficiencies to airline operations. While some ACARS messages may be replaced with enhanced data sets in time, this will only happen if there is a value proposition that drives that change. MYTH #2: Existing end-to-end aviation networks are limited to ACARS messaging over HF, VHF and SATCOM pipes. FACT: Existing aviation networks deliver unmatched global, high assurance, end-to-end coverage for commercial operations. These networks are communication pipe- and protocol-agnostic; they can support the full range of communication technologies and protocols. This is crucial, because today’s aviation ecosystem is built upon the interoperability of countless systems of different complexities and ages and is based on technology that evolves at different rates across the industry. 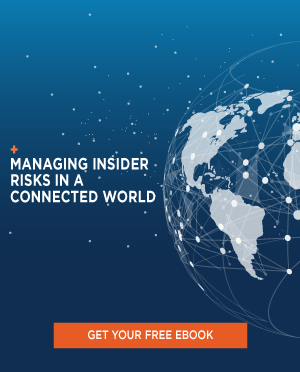 This interoperability and complexity makes the secure transmission of operational and business-critical messages—in the full range of information types—an essential component of networks today and in the future. This is what end-to-end aviation networks do. Today. Right now. Around the clock. MYTH #3: Sweating the details isn’t necessary. FACT: Whether these exact words are used isn’t the point. What is the point is that there are massive logistical and functional ramifications to evolving generations of aircraft flight decks, and to migrating ATC and AOC infrastructure worldwide to new data pipes. When this isn’t clearly explained, “don’t sweat the details” is conveyed loud and clear. And that is misleading. The introduction of air-to-ground IP requirements, and its impact on ground-to-ground infrastructure, is a high-integrity undertaking. Efficiently and effectively managing this transition—sweating the details—is crucial to an industry that must evolve smoothly with a laser focus on availability, reliability and data integrity. Wrongly done, an airline’s operations could be seriously disrupted. Value – Any change to specific ACARS messages should be driven by a value proposition that makes sense for industry stakeholders and takes into account the impact on the entire aviation ecosystem. The fact that ACARS itself is evolving should not be discounted. Timing – There must be a transition period to adopt IP connectivity and to fully understand the complexities involved in changing even one component of vast interoperable systems. 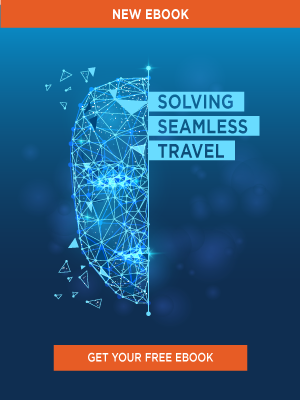 During this transition period, airlines will have the freedom to choose an appropriate connectivity option for each application in their operations. Details – Sweating the details is simply table stakes in a high-integrity industry like aviation. And the depth and breadth of these details—their complexity and global ramifications—must be shared with stakeholders. This is the dawn of a golden age of aviation big data and information management. Let’s not tarnish it with myths that could disrupt the entire industry. There is too much at stake and too many people depending on us to get it right.